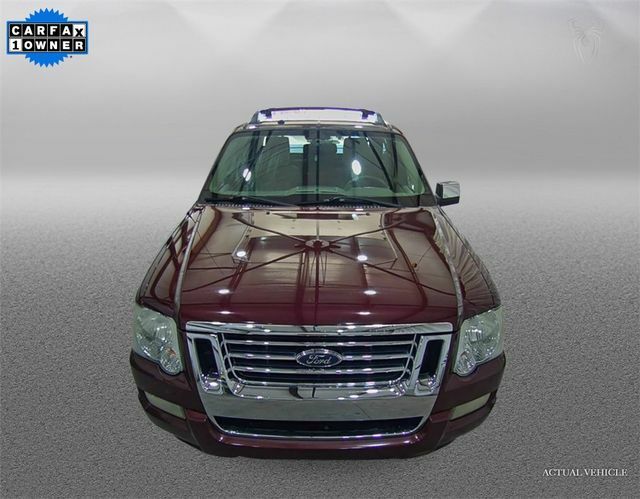 Used Ford Explorer Sport Trac For Sale! Steering Wheel Mounted Audio Controls, Bluetooth Phone Connectivity Capable, Power Windows, Power Door Locks and More! We Finance All Types of Credit! We Can Also Ship It Directly To Your Front Door, or We Offer A Free Courtesy Pickup From Our Local Airport Piedmont International Airport! We Make It Convenient and Easy For You! 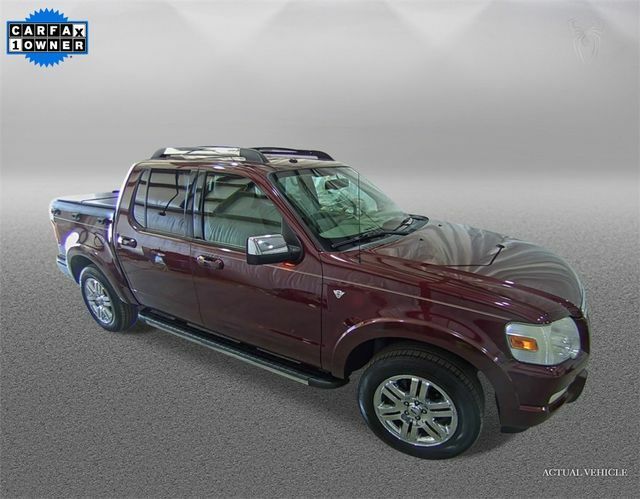 Our 2008 Ford Explorer Sport Trac Limited 4X2 will keep you turning heads every day! 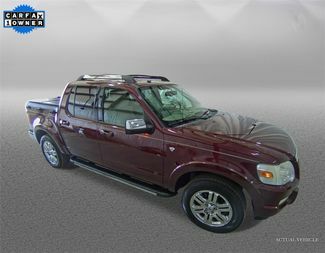 Powered by a 4.6 Liter V8 that offers near 300hp and matched to a 6 Speed Automatic transmission, you'll have plenty for passing, towing or just cruising. Can't wait to hit the trails, dominate the slopes or just hang out in the great outdoors? 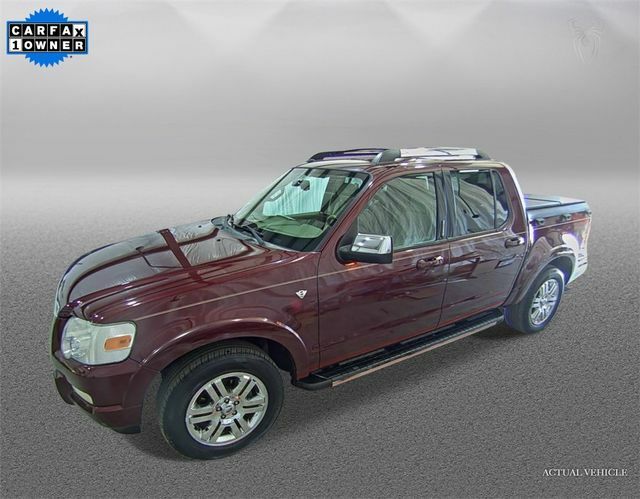 Our Sport Trac Rear Wheel Drive is ready for your kind of action. 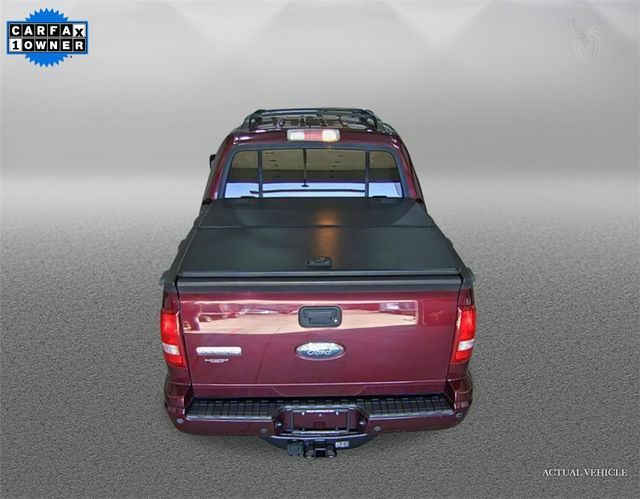 Its versatile cargo box is made of a composite material that resists dents and scratches. 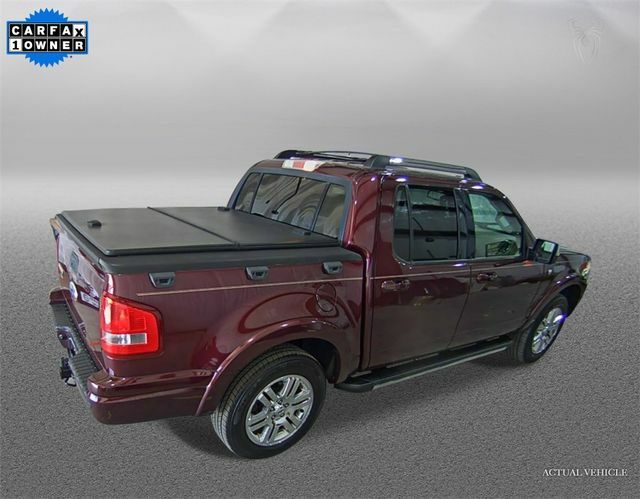 Inside this Limited trim, the comfortable leather heated front seats will keep you warm in the winter, and the huge sunroof will keep you cooled off in the summer! 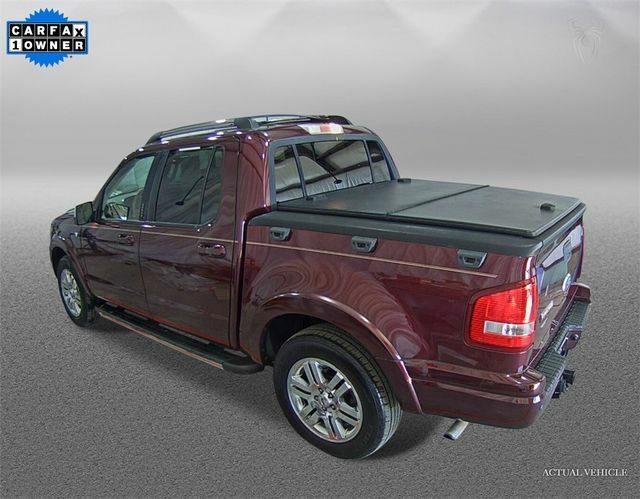 Our Sport Trac is loaded with more attractive features often found in luxury passenger cars. Turn up the stellar sound system with an AM/FM radio, CD/MP3 player, and an auxiliary audio input jack set the cruise control, and get ready for an adventure!